Dover is a happening town with a rich history; it also serves as the state capital and got its name from Dover, Kent in England. A few big events occur in Dover, including NASCAR races at Dover International Speedway and the Firefly Music Festival. Visit Dover’s downtown and you will find an impressive array of museums and historic buildings. For residents in the Dover area, we can assist you in finding the right new vehicle to suit your needs right from our website. For daily commutes or long road trips, Winner Auto Group is sure to have something in stock to meet your goals. Looking for a used Subaru car or SUV in or around Dover, Delaware? Winner Auto Group is the only stop you need to make. 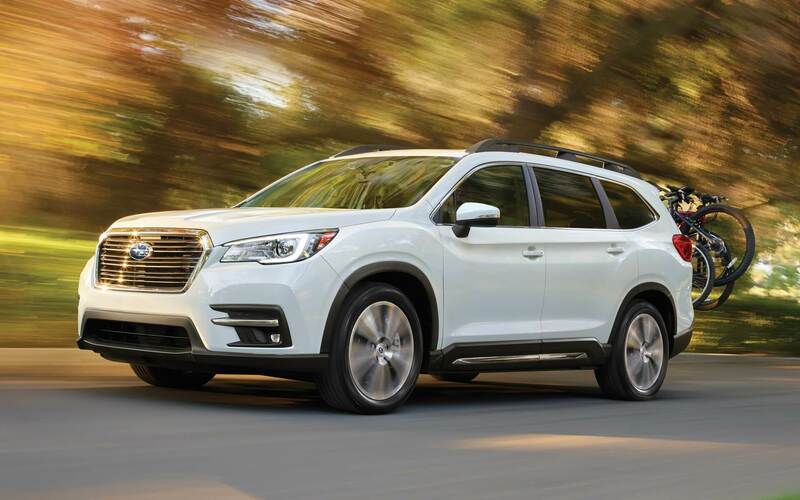 Our pre-owned inventory has a wide selection of Subaru models, as well as cars, trucks, and SUVs by many of today’s other top automakers. View our inventory online, and come by for a test drive. Our talented staff are here to get you a financial solution that assures you can get an affordable rate for the perfect car. Our secure finance application form can help get you started in getting your car loan. Our friendly staff will review your application as soon as it’s received and get back to you in a timely manner. With years of experience under their belts, our expert mechanics have what it takes to diagnose any problem on your Subaru vehicle. Our resourceful staff will assist you in locating even tough-to-find car parts and accessories. Schedule a service appointment via our website.